We’re fulfilling our American dream and throwing a DFA Records dance party. 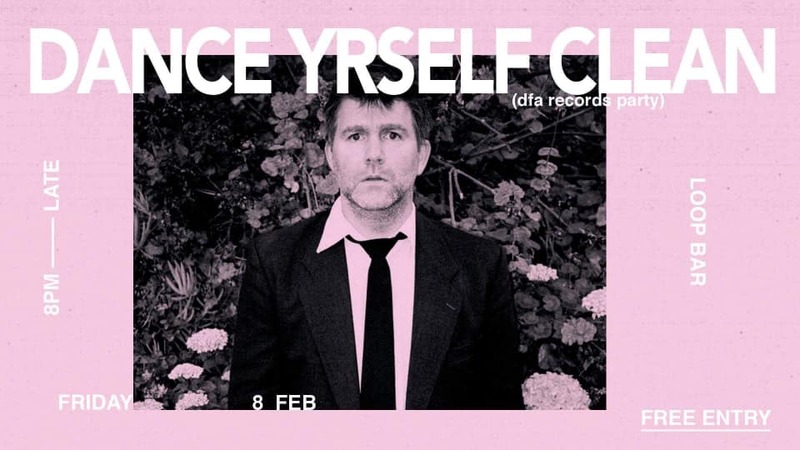 If anyone has any (beat) connections to James Murphy, tell him to stall cause it will be a hit. He always wanted a hit. Pow pow pow! A queer inclusive disco/house/synthpop/indie party! Expect indie bangers + funky house choons all night and other shape throwing shenanigans throughout as well as the best mix of Indie Dance, Synthpop, Electronica, Indie Rock and Disco!